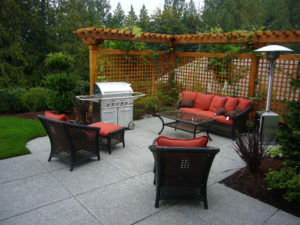 With summer seemingly never going to end now is the perfect time to make use of your outdoor living space. 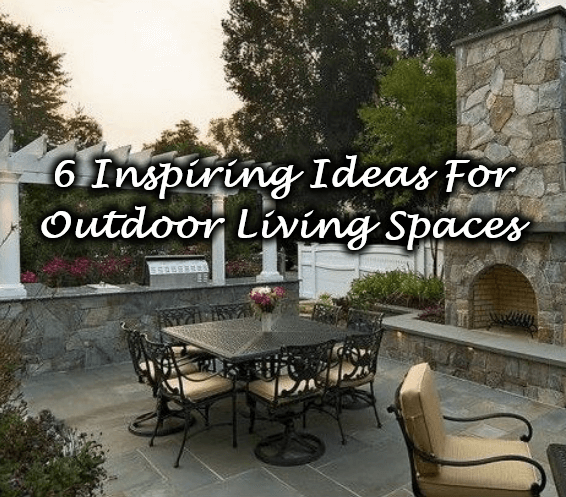 It can be easy to overlook your outdoor area as a living space, but by bringing your eye for interior design outdoors, you can create an outdoor living space that can transform how you spend time at home. 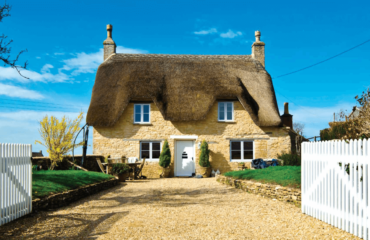 Think further than deck chairs and plastic furniture and utilise whatever outdoor space that you have to create a haven to suit your personality. 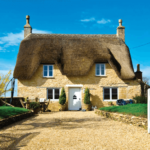 We have compiled inspiring examples to get your creative brain working and to inspire your next renovation. 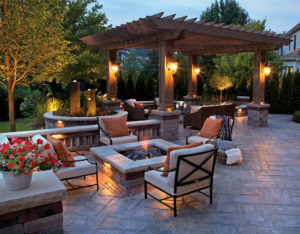 By introducing lighting outdoors, you can enjoy your new space well after the sun goes down. 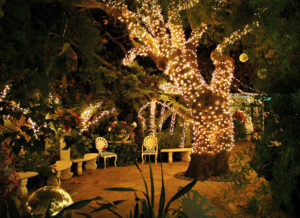 Not only does light have a practical element it’s a great way to set the ambience for your outside space. You can use lighting creatively to illuminate the focal points of your living area. 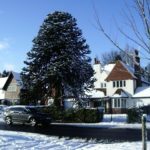 Upwards facing lights on trees or your home can accent the structure, while you can create softer, cosier glow using lanterns and downward facing lights. Having a solid base is almost imperative when you are building your dream outside space. 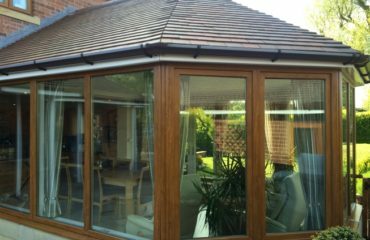 A great option when creating your new decking is composite decking. 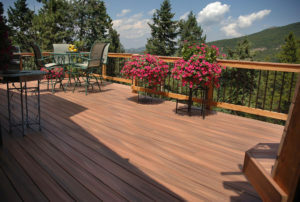 Wooden decking used to be the popular choice. However, composite decking has now taken over as the new desired surface. 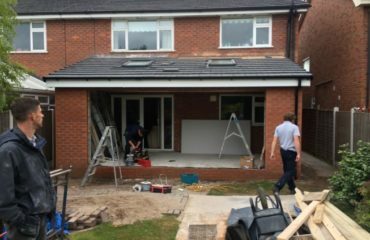 Composite decking looks excellent while being maintenance free; you can achieve your desired service without having to worry about sun fading, cracks or bowing. Composite decking will last around 20-30 years and requires occasional cleaning only, and with every board being the same colour and texture the finish is considerably more consistent than a timber deck. 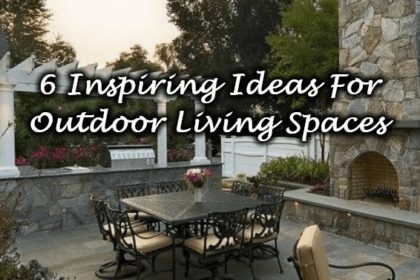 When designing your outdoor living space picking the best spot is very important. To get the most out of your new space, you want it to be comfortable and inviting, an area that accommodates your furniture and comforts. 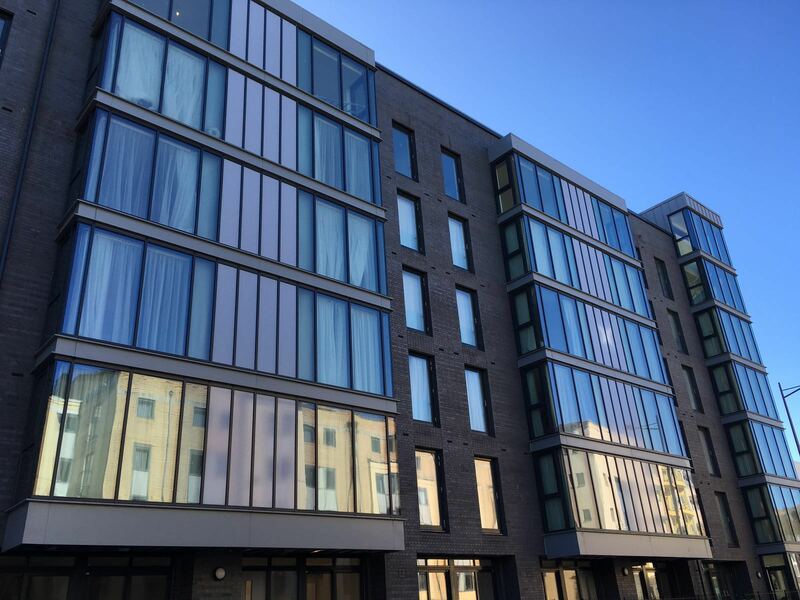 A lot of the time your new space would be for activities like enjoying food or a couple of drinks, therefore locating your new area adjacent to your property will be ideal for practicality. Having the right furniture in your outside living area is probably the most crucial decision you will need to consider. It’s arguably the most enjoyable part as well as it allows you to express your creativity and eye for style. You can have fun and play around with different ideas to create a comfortable, cosy area to be enjoyed by you, your family and friends. 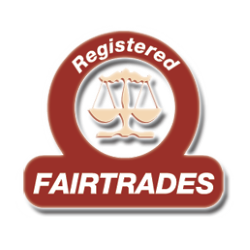 Garden furniture doesn’t need to look like garden furniture, you can think further than deck chairs and side tables. Introduce a broad range of comfortable furniture items, such as couches, bean bags, cushions, blankets even outdoor rugs. You should look to arrange your furniture so that it strategically creates a well thought out area that is practical and comfortable. When choosing your outdoor furniture, you ideally need durable, weatherable, lightweight furnishings that have low maintenance costs. Sitting outside becomes much more inviting and comfortable when you add your personal touches. Whether you want to use your outdoor area for dining or just relaxing you can make it customisable with the right furniture. 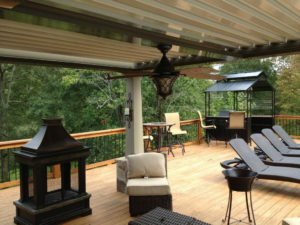 When the weather begins to turn and the colder days start to arrive many people tend to neglect outdoor living spaces. 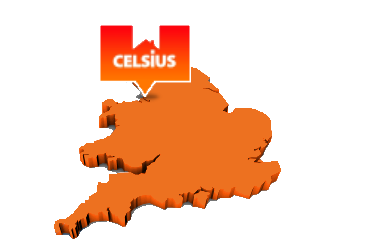 However, by introducing a garden room to your property can make the most of your outdoor area whatever the time of year. 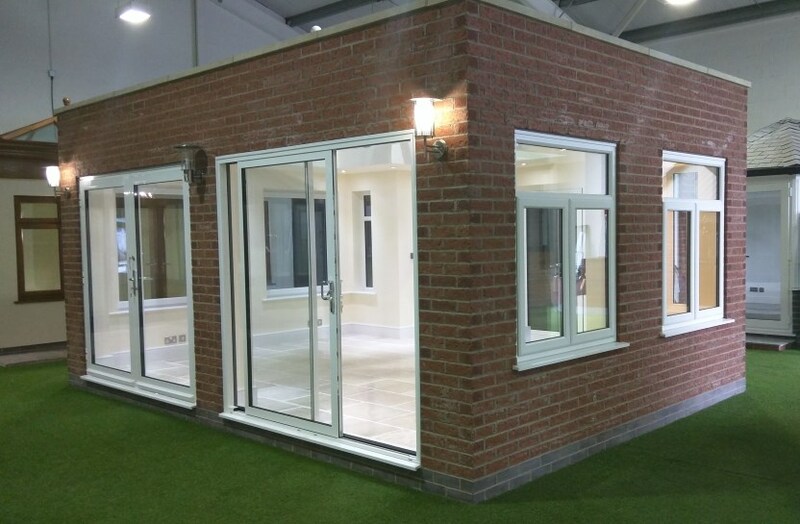 Adding bi-fold doors to your garden room will be a shrewd addition also, the bi-folds will open your room up while offering the protection that it needs during the harsher months. An outdoor fireplace can be captivating in your outdoor space. Having an element of fire can automatically transform an ordinary space into one that is inviting and warm. Introducing a fireplace in your outdoor living space can be perfect to keep you outside enjoying life on summer nights, and it can also be a beautiful winter feature on a crisp day. With a wide array of fireplace ideas to choose from you can select an option that works best for your budget. There isn’t a right or wrong choice when selecting your fireplace as there is nothing like a fire for conjuring up a welcoming atmosphere. 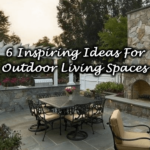 Whatever the ideas you have for your outdoor living space you should aim to create a friendly space that you can benefit from many times throughout the year.